The equipping team of Westpoint has committed to providing what we are calling a RESOURCE packet for each teaching series that we emphasize during the year. The leadership of Westpoint Church have been encouraging a re-emphasis of the central metaphor of our church family – LIVE SENT. 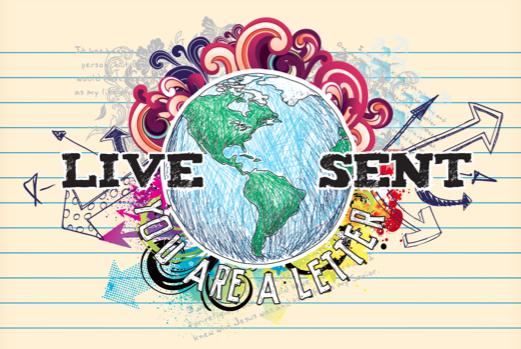 So, we are kicking off this new RESOURCE packet with the beginning of the 2010 LIVE SENT teaching series. 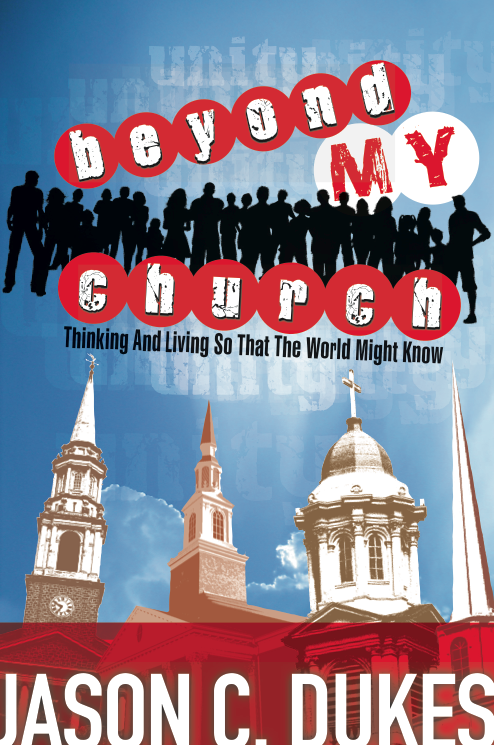 You can CLICK HERE to see the current teaching series RESOURCE packet. This is a tool provided by the equipping team of Westpoint to offer each of us further opportunity to interact with the teachings of Scripture both personally and in collective form. It is broken down into week by week learning and living activities, so that we can together as a church family immerse ourselves into the current emphasis from Scripture during the week as well as on Sunday mornings. Please download and print it out or open it and save it in iBooks or on your computer for your own use as we walk through the current teaching series. Each series, one of these will be provided, so give us feedback as we hope to make them more and more meaningful and impactful. ← heap coals of fire right on they head!! !